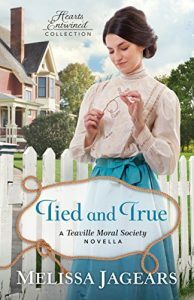 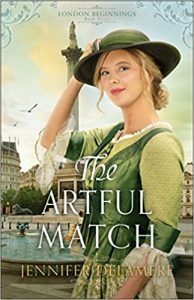 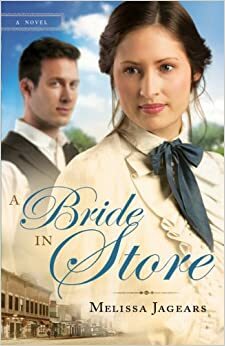 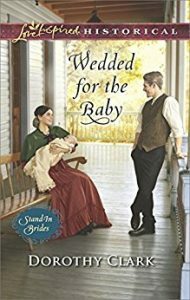 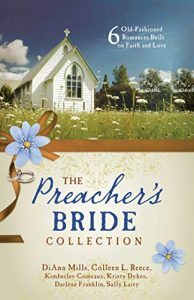 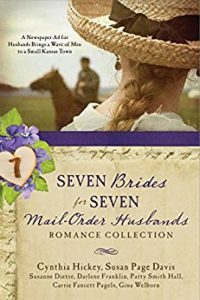 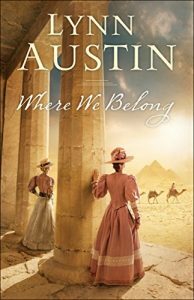 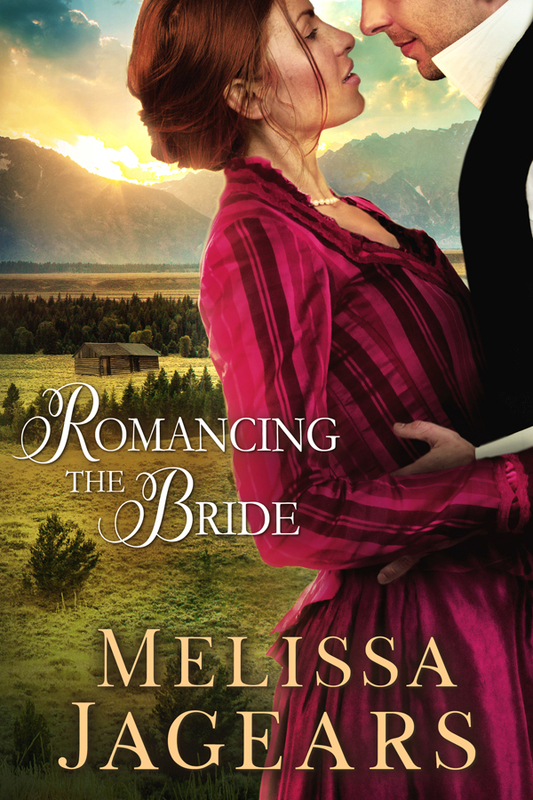 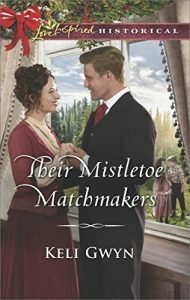 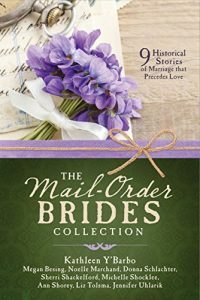 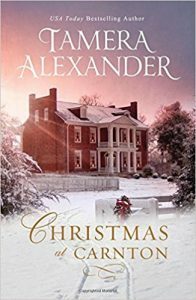 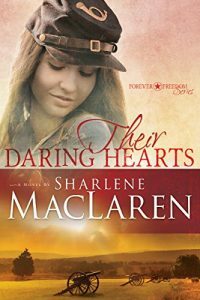 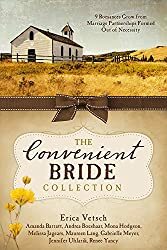 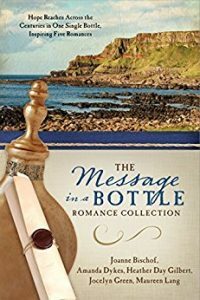 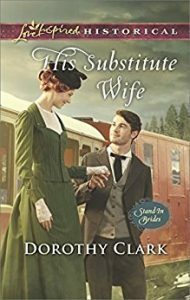 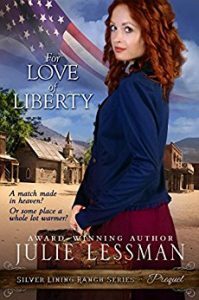 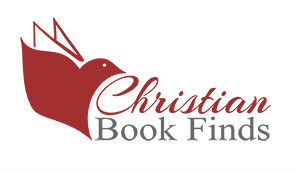 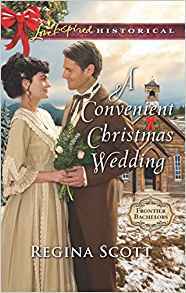 Carrie Ann Collier has been a newlywed for nineteen blissful days–as blissful as life can be in the midst of war, that is. 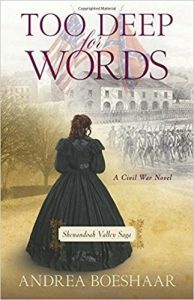 Soon that war will take a toll she never expected. 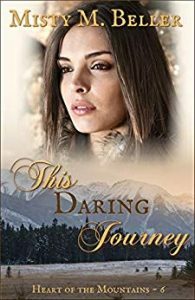 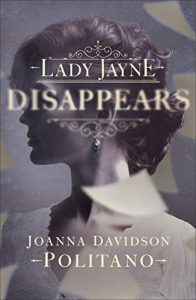 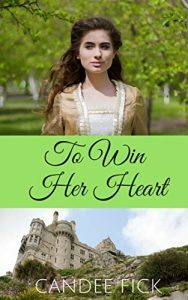 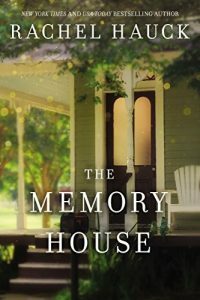 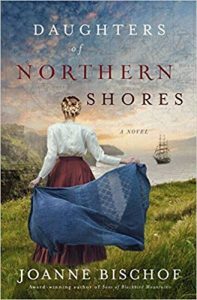 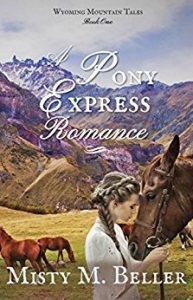 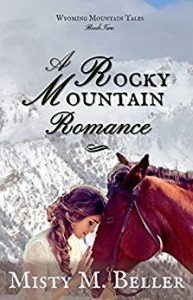 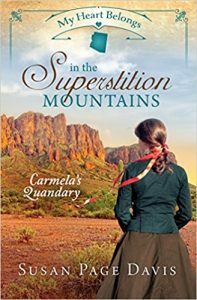 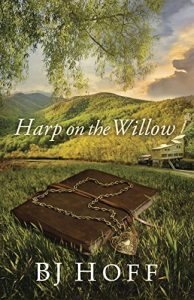 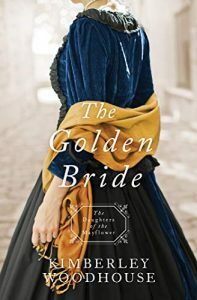 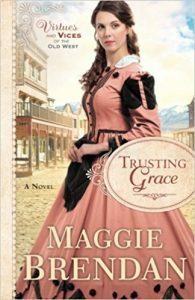 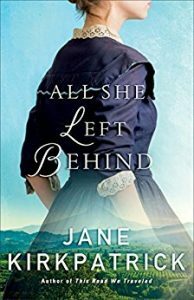 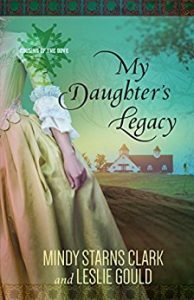 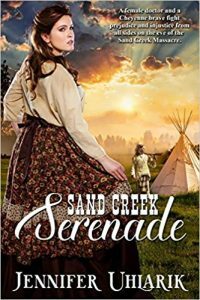 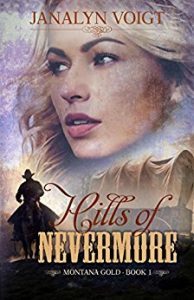 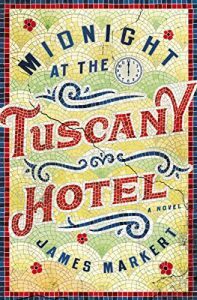 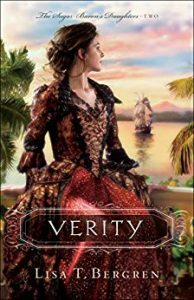 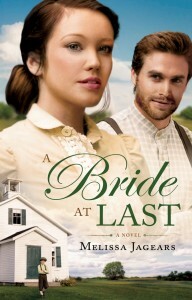 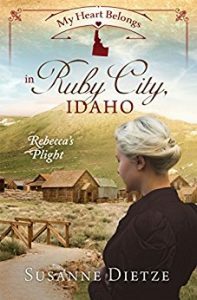 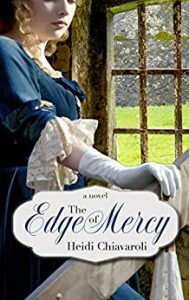 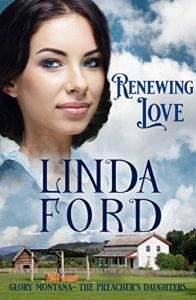 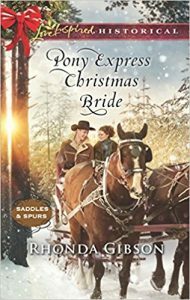 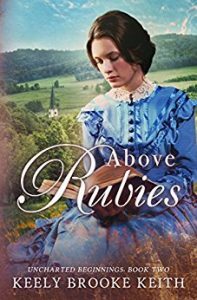 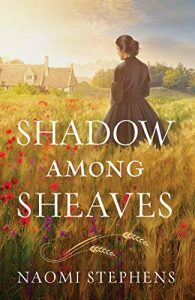 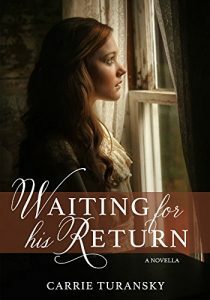 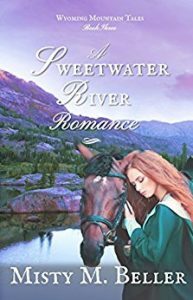 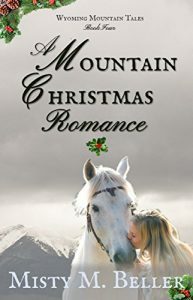 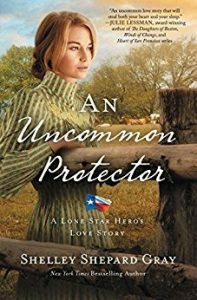 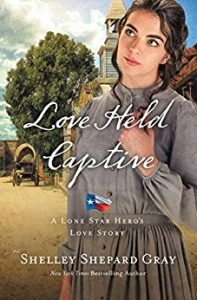 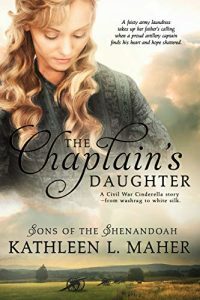 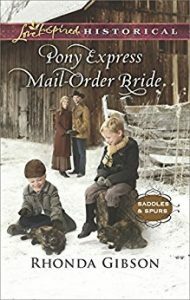 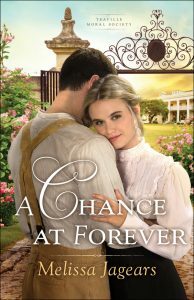 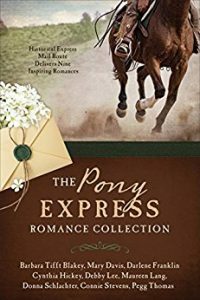 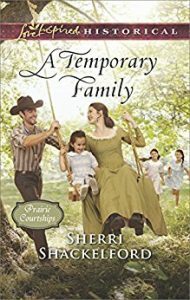 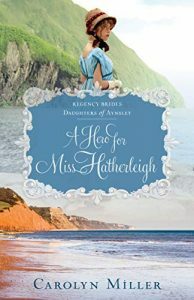 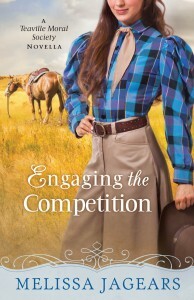 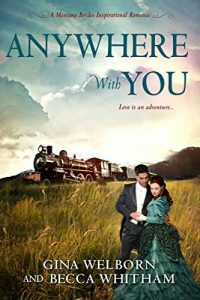 When her new husband, Peyton, goes missing during battle, she refuses to believe he is dead and must find a way to move forward with everyday life in the face of fear. 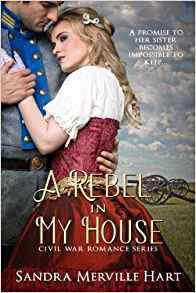 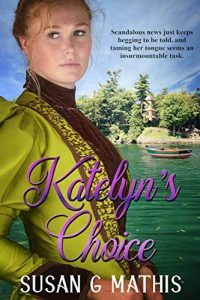 As Carrie struggles with how to welcome her estranged sister, Margaret, back into her life, another new arrival appears on her doorstep–her husband’s best friend, and rebel officer, Eli. 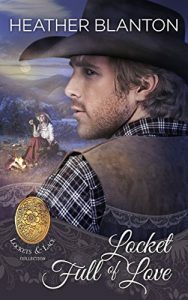 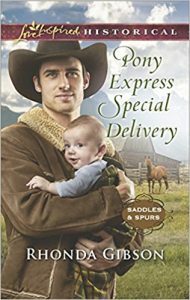 Wounded and bitter, Eli is nonetheless committed to keeping his promise to Peyton: take care of the Collier women, no matter what. 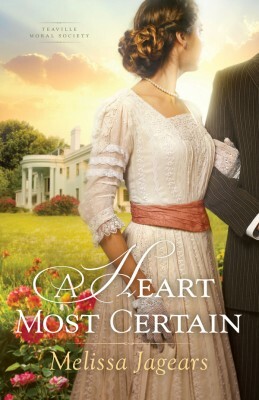 But to Carrie, he’s a painful reminder of her lost love.